Laser cutting, laser welding or surface treatment – the diffusion-cooled CO2 Slab laser from Coherent is not only an excellent cutting laser but also the ideal tool for a wide variety of applications. The DC Series CO2 lasers are perfectly suitable not only for the processing of metals but also of wood, plastics – also fiber-reinforced – glass, textiles or paper. 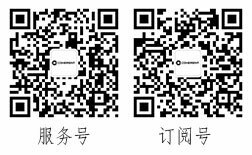 The principle of diffusion cooling provides the highest reliability. The laser operates with only a few extremely durable components and does not need conventional gas recirculation – leading to a considerable reduction of maintenance and service. The gas consumption is also minimized: the integrated gas bottle eliminates the need for an external gas supply. 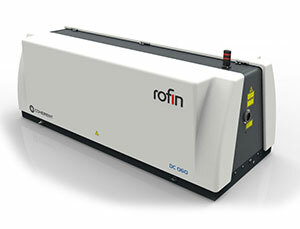 Up to the power range of 5 kW, the lasers run with a gas consumption of only 0.1 l/h. Furthermore, the energy-saving standby operation leads to minimal power consumption. The DC Series Series control offers extended monitoring and control functions, resulting in improved pulse-to-pulse stability, manifold control and log functions including E-Service. For a more comfortable operability, the Coherent DC Series lasers optional mobile operation panel are available, including touch function. With its excellent attributes and high efficiency, the Coherent Slab laser is nowadays a mainstream tool in countless production lines around the world. Head/cabinet combination – with wall mountable, space-saving control cabinet (45% space-saving) and optional touch panel on the control cabinet for easy operation. Compact version – laser head and control cabinet in one compact unit. Due to the closed beam path, the DC Series lasers are now also available as integration modules.